In the cyber domain, operating from the standpoint that everything is okay is a false assumption. With the daily increase of cyber attack capabilities and adversaries, the security of a nation is perpetually at risk. One way to mitigate such a risk is to have a cyber mission assurance program in place. Cyber mission assurance is basically a risk management activity designed to evaluate the risk of an organization operating in a cyber environment. Two critical factors in cyber mission assurance are attribution and identity. These factors will be discussed at the upcoming C4ISR and Beyond event to be held next week in Ottawa. The panel on Identity and Information Assurance will focus on the sharing of experiences, insights and ideas born in the digital tech sector of industry that are relevant to C4ISR in the CAF and DND. Speakers include Mike Boyle, Chief Information Security Office of 2Keys; Paul Vallee, Chief Executive Officer of Pythian; Rene McIver, Chief Security Officer of SecureKey Technologies Inc.; and David Bissessar, Chief Scientist, Science, Technology & Research for Idento. 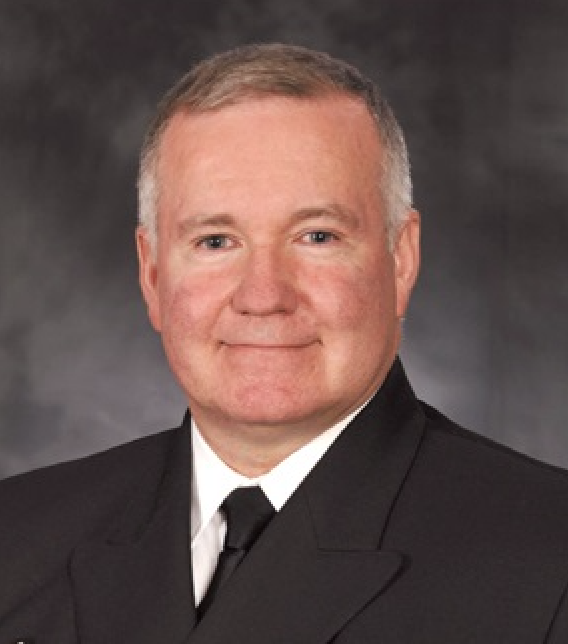 Attendees will also hear from RAdm Jeffery .B. Zwick, Chief of Force Development who will speak on C4ISR Evolution and MGen William Seymour, Deputy Commander, Canadian Joint Operations Command, who will discuss Operations in an Increasingly Informationized Environment. C4ISR and Beyond is a one day conference that brings together stakeholders from industry, military and government to discuss lessons learned, share technological advancement and its impact within the C4ISR environment. C4ISR and Beyond 2019 will be held on January 30 at the Fairmont Château Laurier in Ottawa. A few seats are still available. You can register to attend by going to: https://vanguardcanada.com/c4isr19.